1) Convenience: Bernardo Karate & Cardio Kickboxing is close to home and work with 5 great locations. You’ll find our studios close to everything you need each day. Just pack your gear and use our change rooms, saving you time. 2) Variety: Bernardo Karate & Cardio Kickboxing offers over 60 classes for men, women and kids ages 4 years and up. We offer small Group classes as well as private instruction. Our certified Professional Black Belt Team will work with you to achieve your individual goals. 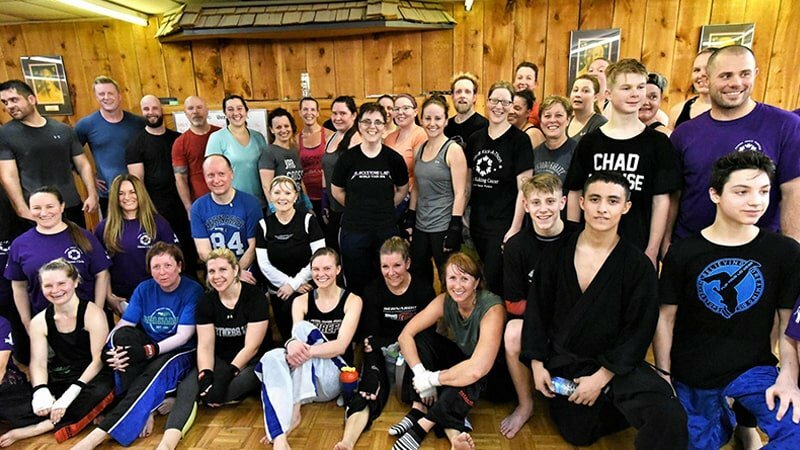 3) Great Results: Together, we will monitor and track your progress and provide individual attention in all of our Martial Arts & Fitness classes! 4) Environment & Atmosphere: We deliver clean and properly maintained change rooms and training areas. You will see our staff cleaning around the clock! Guests can enjoy our lounge or waiting areas to relax and observe classes and sessions. 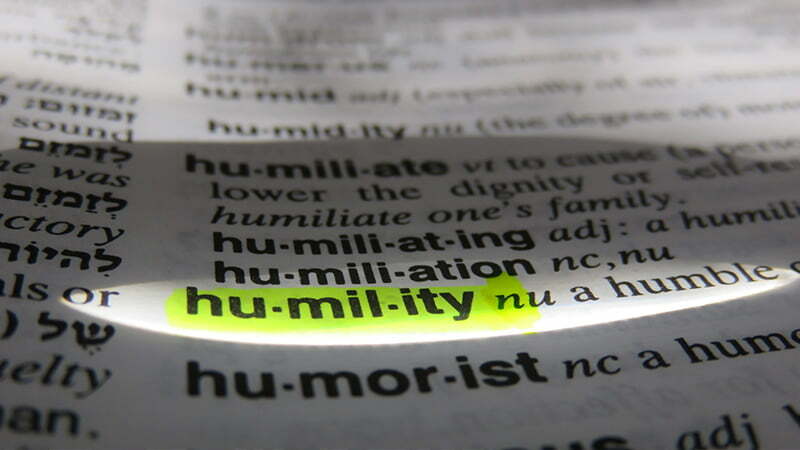 Students are trained in an atmosphere that is fun, supporting and invigorating. 5) Support & Service: For over a quarter century, Bernardo Karate & Cardio Kickboxing has served as a community club. Our team of professionals are always available to answer any and all of your questions. 6) All the Extras: Visitors enjoy free Guest Passes and Trial Memberships. Ask about our Family Discount Plans for extra savings! 7) Choices: Flexibility is key at our studios. 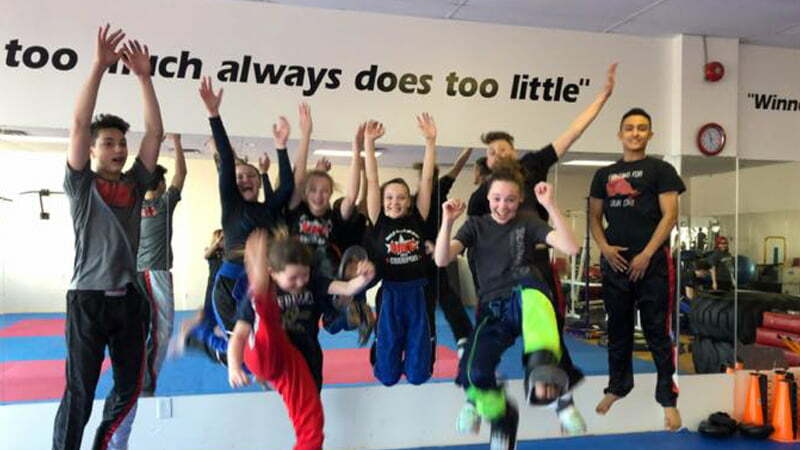 Bernardo Karate & Cardio Kickboxing offers programs for all levels, ages and abilities. Discover more about our many martial arts disciplines and fitness training! Which Will Be Your Favorite Reason When You Join Us? We offer 5 convenient locations for you and your family. 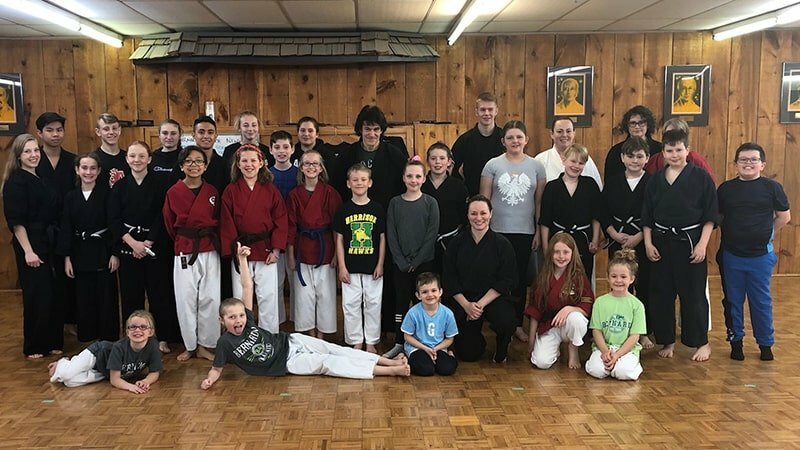 Bernardo Karate & Cardio Kickboxing encourages you to take the time to get to know our facility, our professional team and meet with Michael Bernardo personally. With over 30 years of experience, our Bernardo Karate members graduate with greater self-esteem, confidence and fitness levels. We offer you everything you want in a first-class facility – a friendly environment, helpful service, great value and positive results that are fast and lasting. Learn About Shihan Michael Bernardo and his amazing staff of certified black belt instructors. The top 7 reasons why our members say our karate and cardio kickboxing programs are the best. The Striving 4 Excellence program helps our members further develop the character and qualities for life success. This month, Leo Loucks will teach his focus pad workshops on Monday, April 29th. 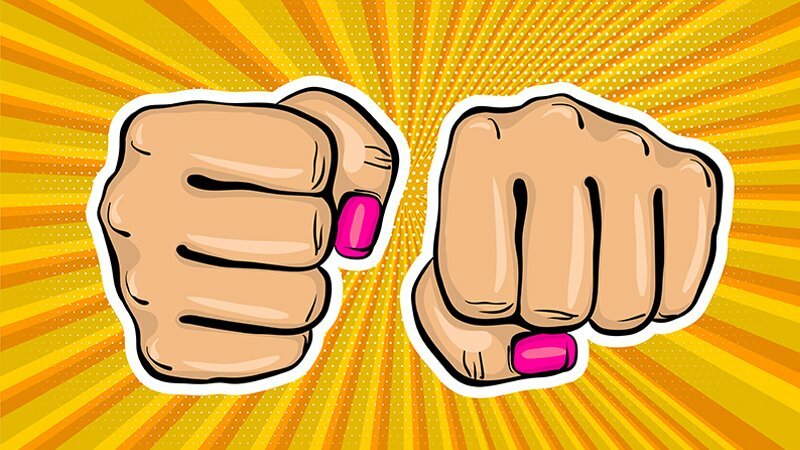 On Saturday, May 4th Sempai Tammy Bernardo will teach a FREE Women’s self defence workshop. The second pre-test for all Brown belts testing for Black belt, will be held Friday, April 12th. This year Bernardo Karate is offering two weeks of Summer Camp at our Oxford location. 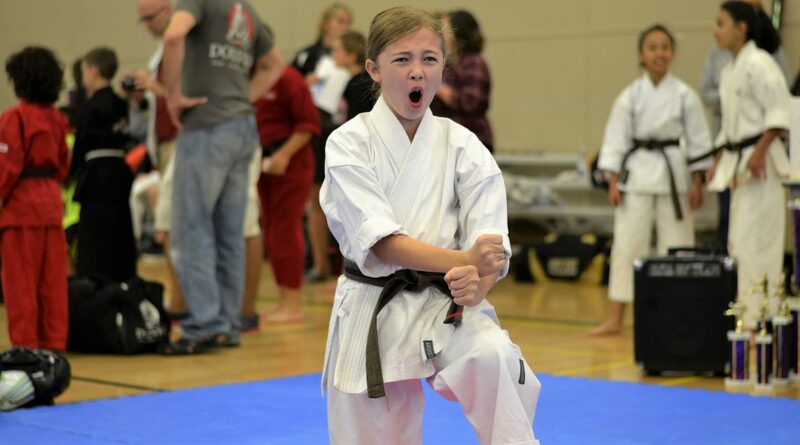 Our Summer camps are designed for students of all belt levels and ages 7 to 13. 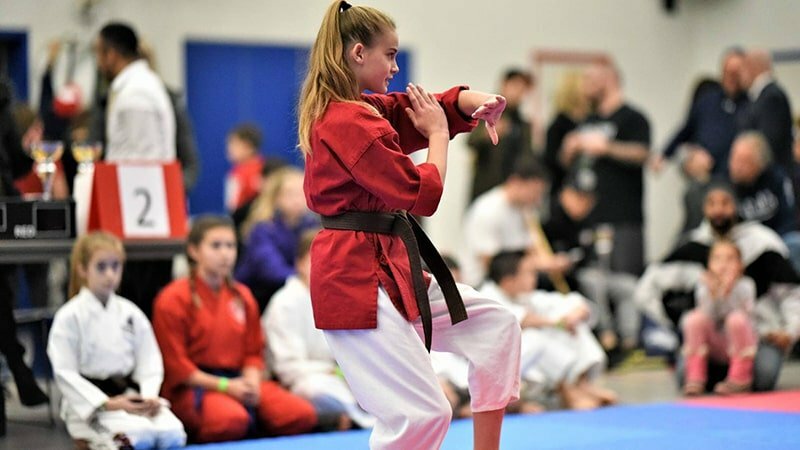 On Saturday, April 6th our students will attend the 2019 WKC Provincial championships in Burlington, Ontario. We want to sincerely thank everyone for their generosity and support at our 2019 Kids Kicking Cancer/Heroes Circle Kick-a-thon and Cardio-a-thon. Our trial offers are available at all 5 of our Bernardo Karate & Cardio Kickboxing locations. 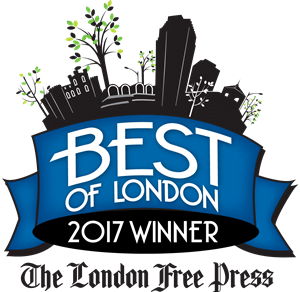 Come experience our programming for yourself and see why we are voted the best in London.